DAY BEFORE EVENT: Pick up your bib a day early! Location and time to be announced soon. DAY OF EVENT: Bib pick up is on the day of the event and begins at 5 p.m. at McIntyre Ski Area. Chip will be adhered to the back of your bib. We recommend you wear the bib pinned to the front of your shirt for the most accurate results. 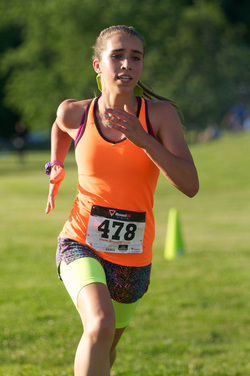 Finish line photos will be available for free! Don't forget to look up and smile as you cross the finish. After the race join us at our neon fiesta party and quench your thirst with a complimentary "MAC-arita", McIntyre's signature margarita (21+). Fiesta dash and pinata breaking party FREE to kids (11 and under). 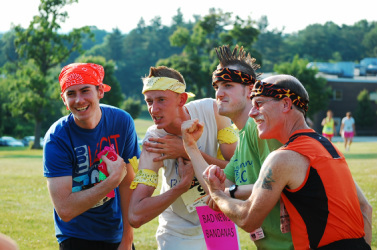 The 5k event will be held at MacIntyre Ski Trail, Manchester, NH. 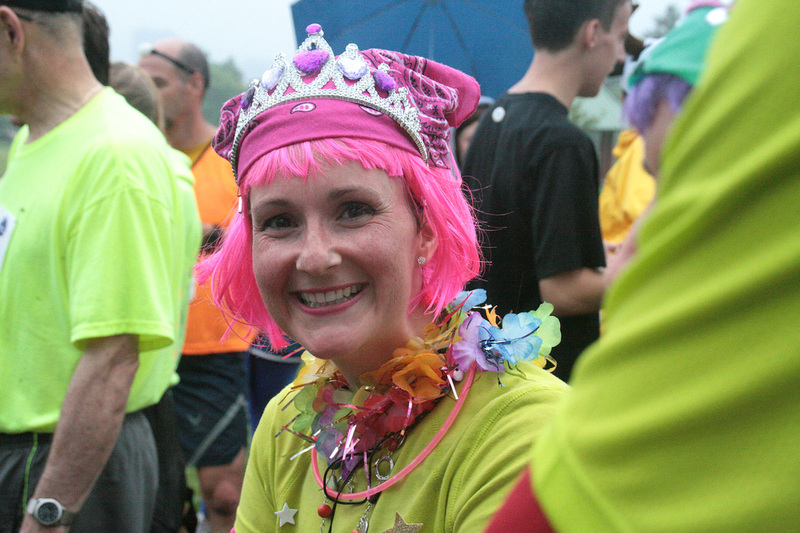 Walkers and runners are encouraged to wear bright apparel to show support for mental health! only discuss in the dark!